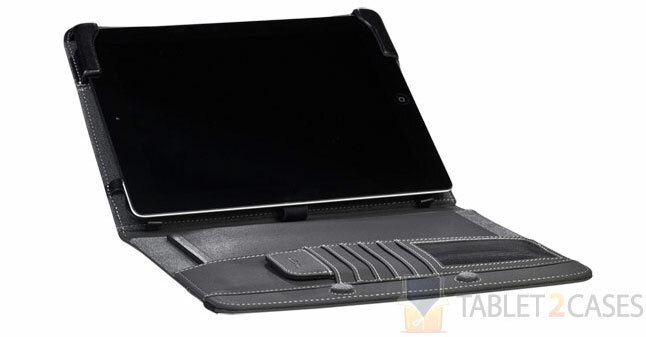 Targus now offers a sublime portfolio tablet case for the new iPad – the Business Folio. Made from high-end textured material the new case offers the tablet durable protection from impacts and drops, while the premium ultra-soft interior lining keeps the screen scratch and smudge free. A multitude of interior compartments allows you to organize your things and makes the new case the best companion for your tablet. Built-in magnets will turn the device on and off upon closing or opening the cover and keep the case firmly closed when not in use. The new case doubles up as a versatile tablet stand offering a multitude of angles perfect for typing or viewing multimedia. 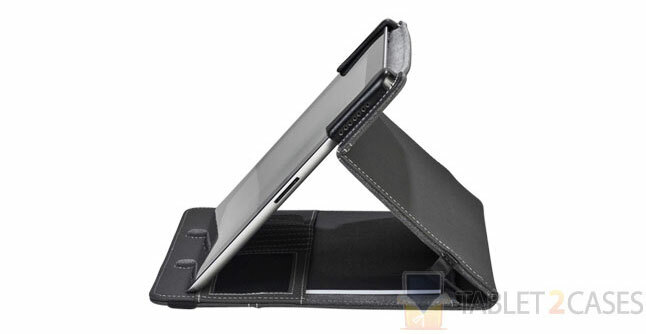 All ports and buttons are open to access with the case on the tablet. The unique CleanVu cleaning pad takes care of unwanted smudges and keeps the screen clean at all times.